Magog, QC, August 1, 2017 – Camso is growing its Material Handling distribution and tire service footprint in southern Texas through the acquisition of Omni Industrial Tire. 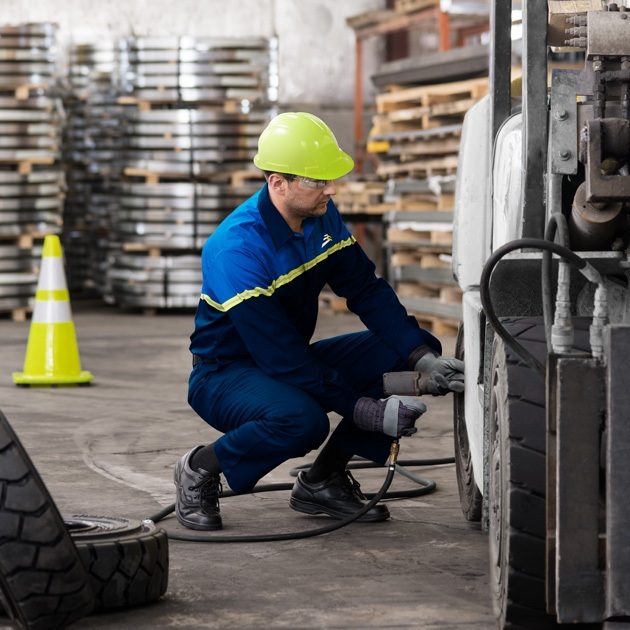 The Material Handling equipment market in Texas represents a great opportunity for Camso – not only for tire distribution, but also for its independent service division, Solideal-On-Site Service. “Omni joins our service organization and will help us continue to deliver the highest level of commitment in industrial tire service,” adds Bulger. Omni’s experience will contribute to Camso’s overall growth in this market by building upon its already strong tire distribution and service offering and, ultimately, by enhancing Camso’s overall customer experience.